Portable generators are a useful tool for anyone in need of a modest power supply that gets the job done. Whether you’re a recreational camper, food truck vendor, a small business in need of an emergency power back-up plan, or a resident living in an extreme climate, we have a portable power generator to suit your needs. 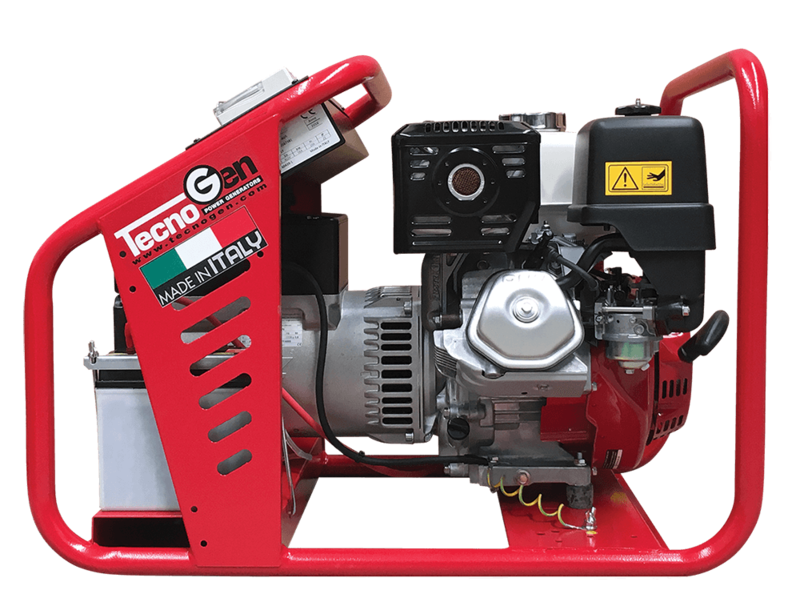 Here you’ll find specs on all our TecnoGen portable generators, so you can find the perfect fit for you.